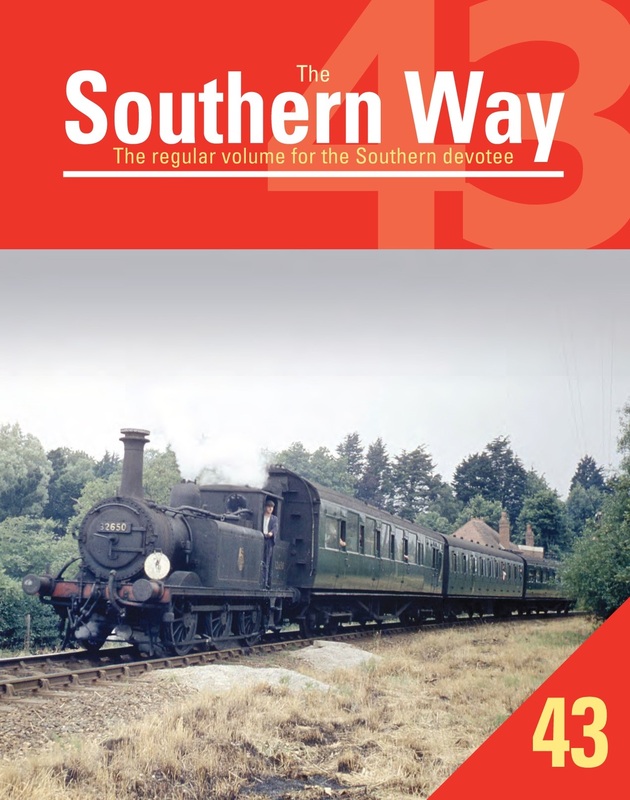 We are pleased to announce the forthcoming publication of the next issue of The Southern Way, the journal of record for all those interested in the history and heritage of the Southern Railway, its constituent companies and the Southern Region of British Railways. 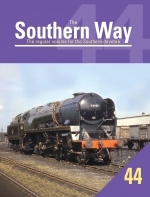 Four issues of The Southern Way are published annually, usually in January, April, July and October and the regular issues of the journal are supplemented by occasional Southern Way Specials which focus in much greater depth on specific area of SR history, operations or traction. 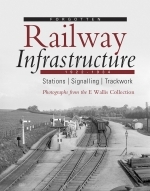 The International Union of Railways Conference held in Eastbourne in July 1951 where the examples of BR’s new Standard locomotives were on display along with the latest diesel and electric motive power units. The ‘Flying Boat trains’, a short lived but direct and non-stop steam service from Victoria to Christchurch and/or Poole for onwards air travel in flying boats. 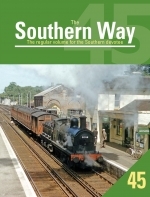 The service continued throughout the war and was used by VIPS and politicians before ending around 1947. 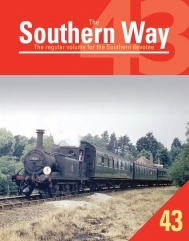 This product was added to our catalog on Friday 18. May, 2018.